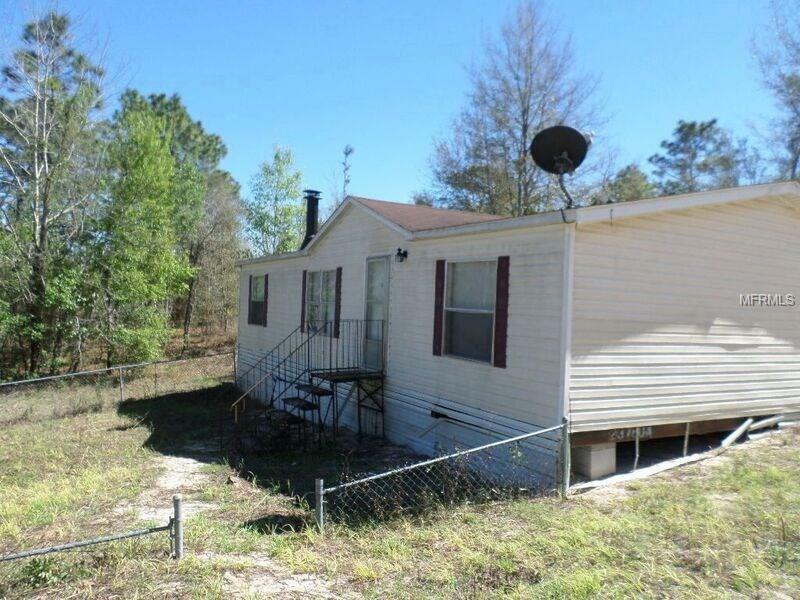 3Bed 2Bath with Fireplace on Lot needs work. TRUCK-SUV access wouldn't recommend a car. Listing provided courtesy of Nature Coast Real Estate.